Recruiting has become complex beyond belief. 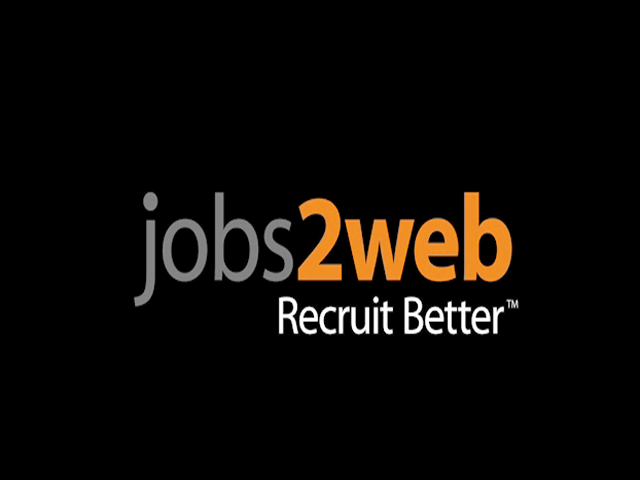 See how Jobs2web helps take the guesswork out of recruiting. Simplify your route to better talent! Find Better, Engage Better and Know Better with Jobs2web.